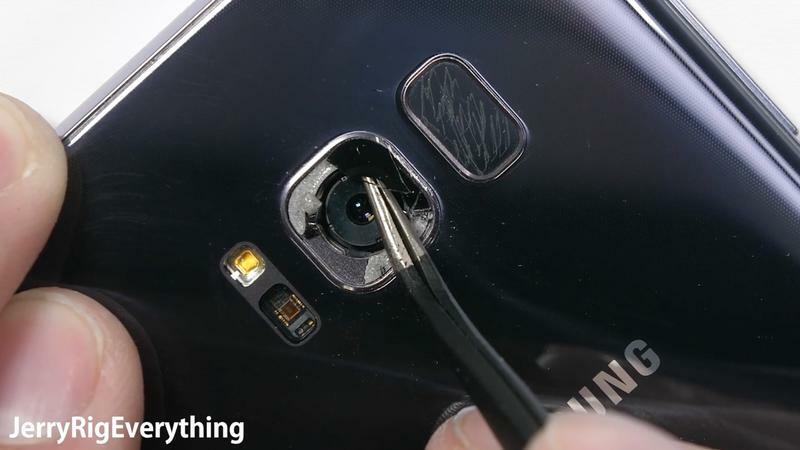 Phone repairs can be very costly. 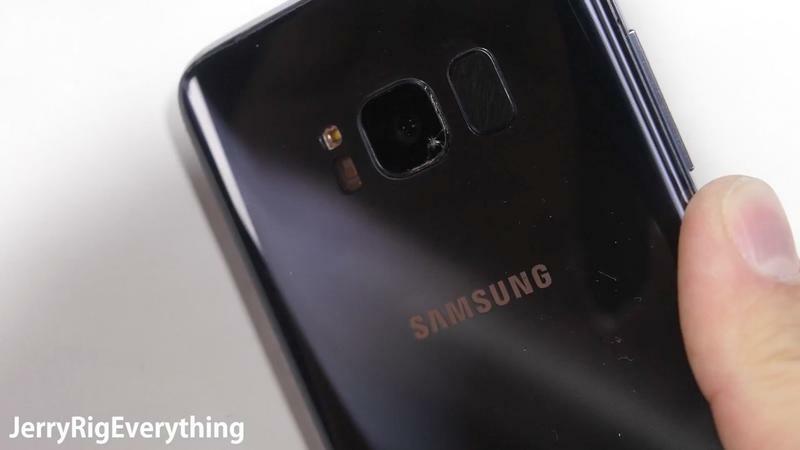 Sleek phones with curved glass and fancy displays look great when new, but if broken, repairs could cost upwards of hundreds of dollars. 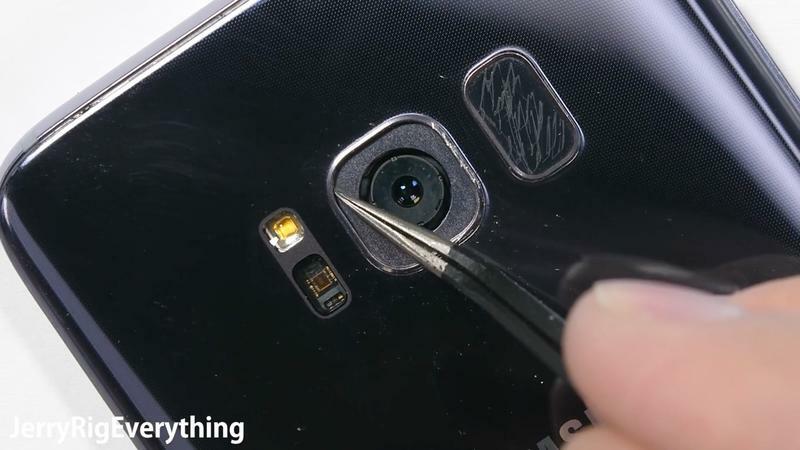 Luckily, some of these repairs you can do yourself, cutting down the cost significantly. 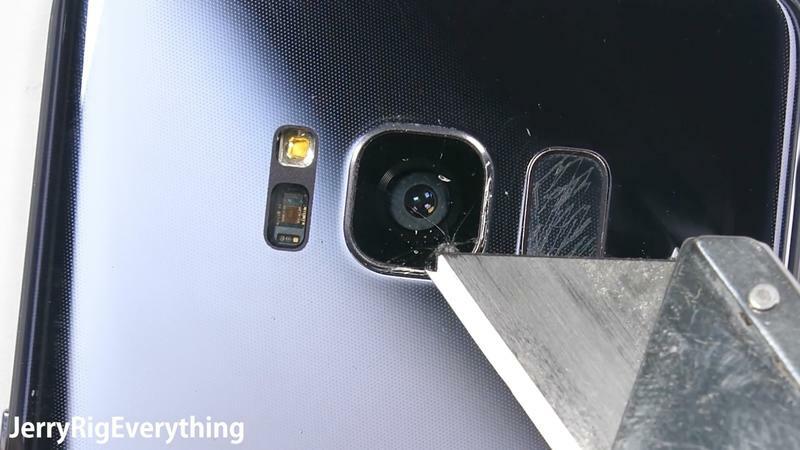 One such repair is replacing the camera glass for the Galaxy S8 (and S8 Plus). 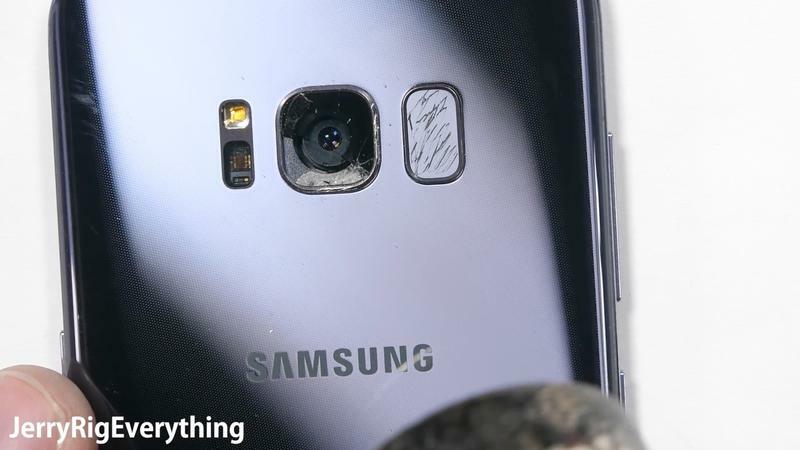 JerryRigEverything, best known for his smartphone breakdown videos, chronicled his journey of replacing the broken camera glass cover for his Galaxy S8. You’ll have to be careful in finding the perfect cover because a lot the ones you’ll find out there are cheap plastic. 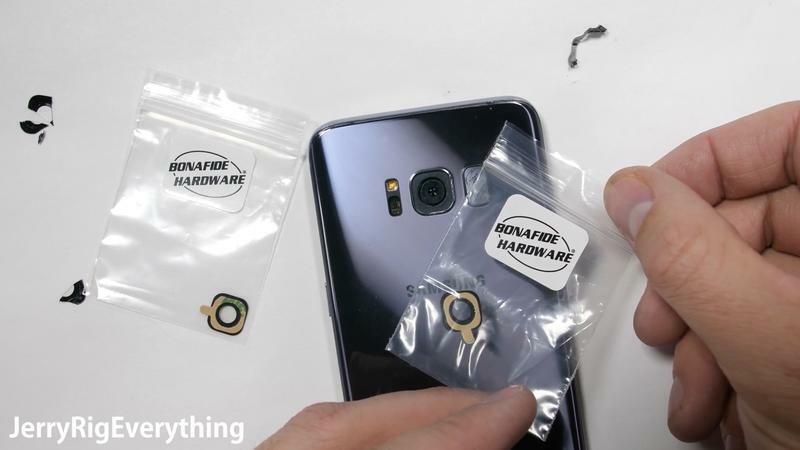 He found one through a company called Bonafide Hardware that sells covers for under $10. 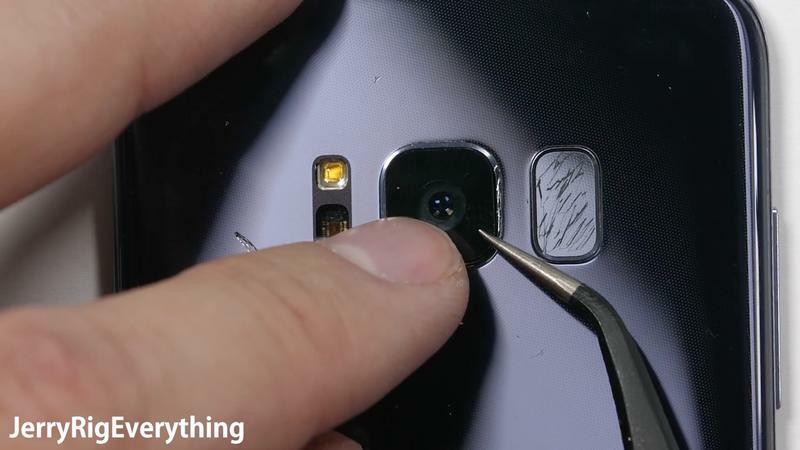 After finding the right cover, JerryRigEverything uses a heat gun to loosen the adhesive. 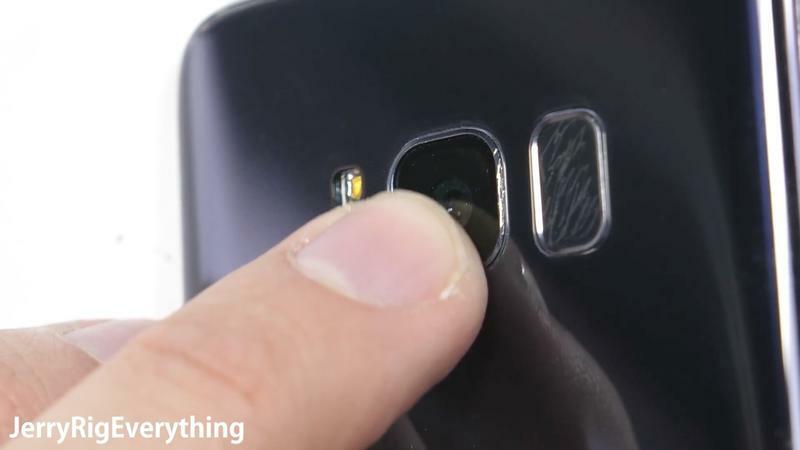 You’ll have to be extra careful not to drop any glass or adhesive debris into the camera lens. He uses tape to make sure every bit of glass and adhesive has been securely removed. 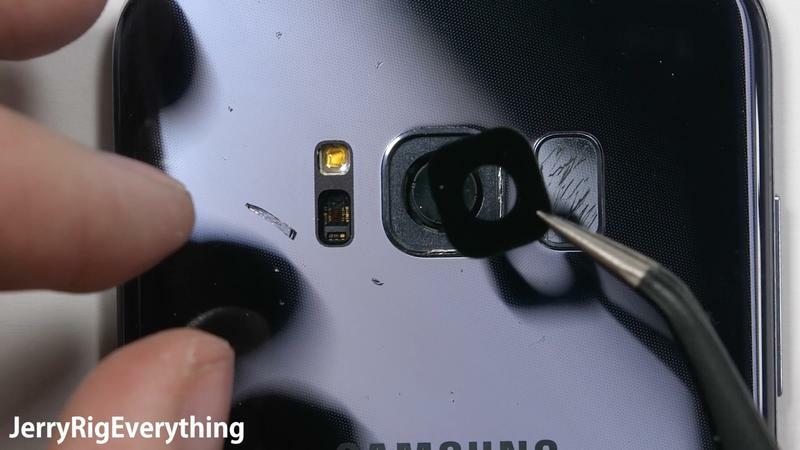 The glass cover from Bonafide Hardware comes with 3M adhesive to stick back on. 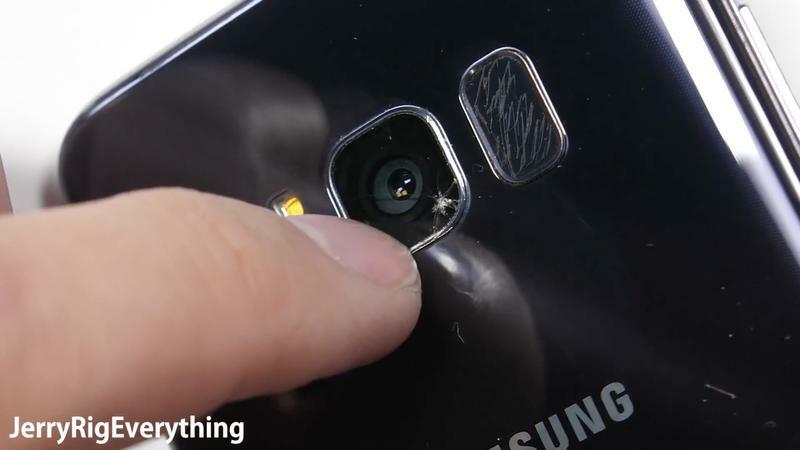 Make sure there are no smudges or fingerprints inside the glass before installing. Once placed inside, use a cloth to put the panel into place and the process is complete. 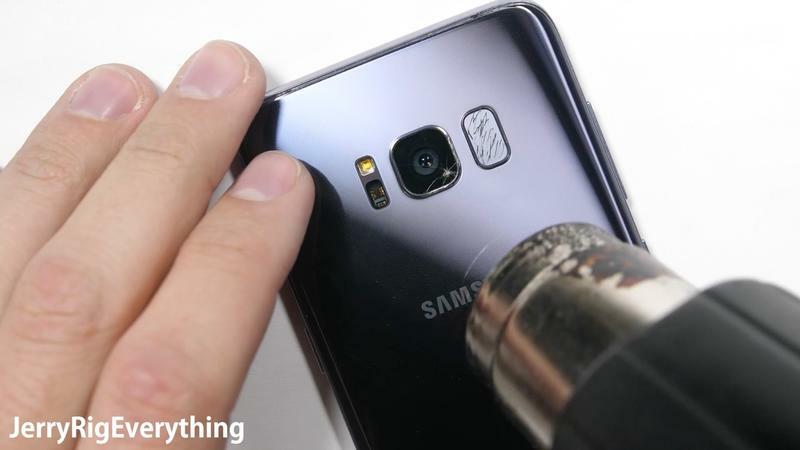 Before you go on thinking its a brand new phone, JerryRigEverything warns that the new cover may or may not be waterproof. Not the best news, but at least it is better than a broken camera lens. 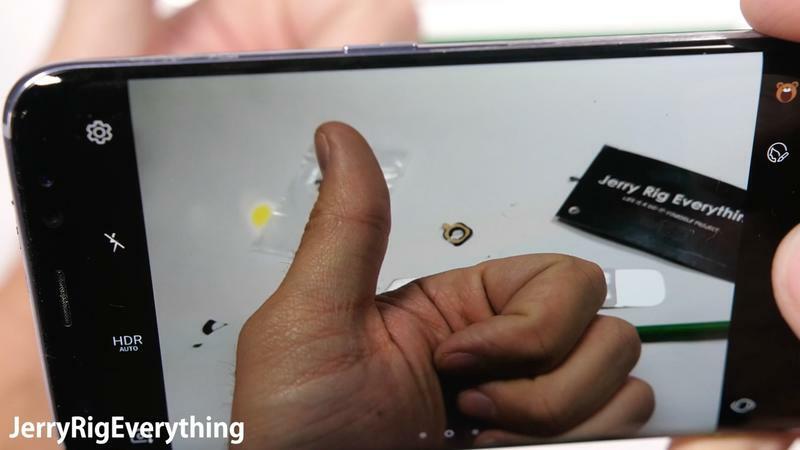 Check out JerryRigEverything’s complete video down below.